Yamaha’s MT-07 came like a bolt from the blue in 2014. 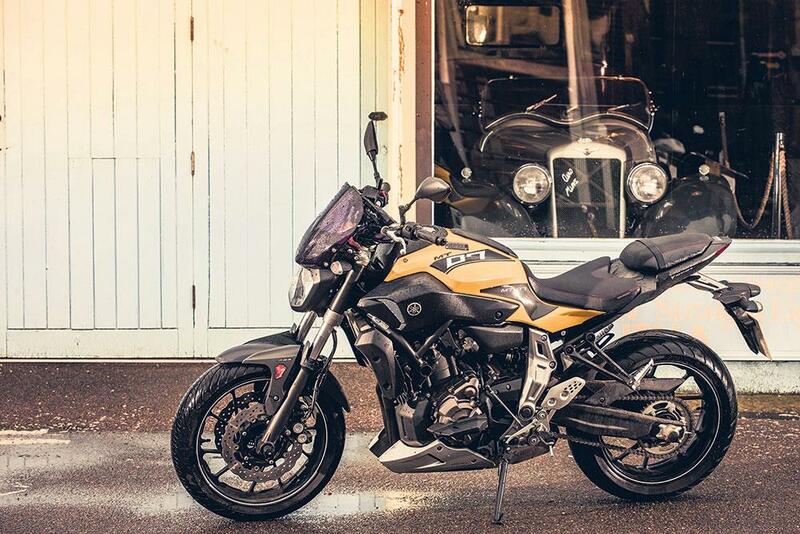 We didn’t have big expectations before it arrived – surely it was just a budget, lower-spec version of the MT-09? But it ended up blowing our socks off, so much so, it won MCN’s Overall Machine of the Year Award last year and now it’s our Best Naked (Middleweight) of 2015. 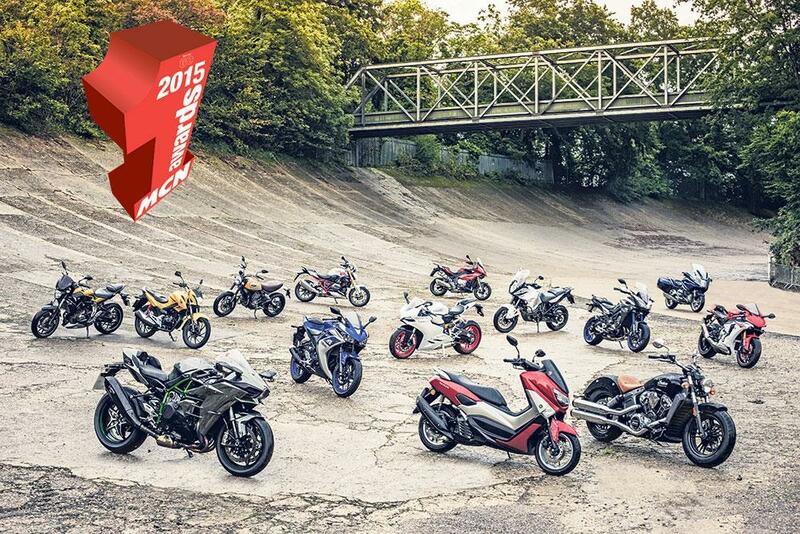 It’s also the first of five MCN award-winning Yamahas, which is why we’ve named Yamaha MCN’s Manufacturer of the year. It has just the right ingredients to make the perfect motorcycle.  No current bike offers such a great mix of easy practicality and fun, but best of all is the price: costing just £5349, it’s still great value for money. 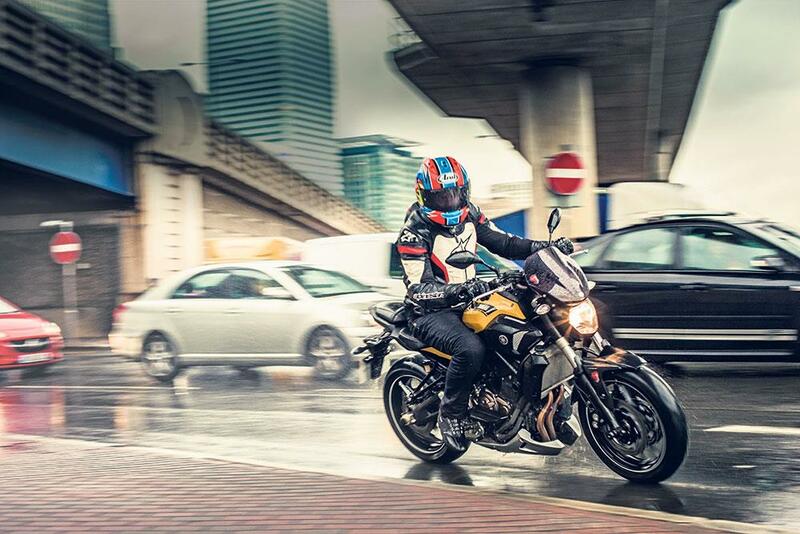 Judging by the number of MT-07s we saw threading through the wet streets of London during our award-winners ride, it’s loved by commuters, but it’s also adored by new riders and training schools. Yamaha even make an A2-licence-friendly version. The MT-07’s all-up lightness is the one thing that makes it so special, so easy to ride and so much fun. It’s a doddle around town, confidence-inspiring for new riders, big fun for the experienced and it sips fuel, too. It has a perfectly smooth throttle, a compact 689cc parallel-twin cylinder engine that punches well above its weight and ABS fitted as standard. It might have budget brakes and suspension, but the Yamaha is well- balanced and handles predictably. The ride quality is excellent and it doesn’t mind being grabbed by the scruff of the neck and ridden hard, either. It’s also the most unlikely wheelie bike. It’s the stunt rider’s dream and has the ability to pull low-speed, walking pace wheelies and will clutch-up in third gear out of 50mph corners. If you want an affordable, simple, practical motorcycle spiked with fun and attitude, the MT-07 comes close to roadster perfection.